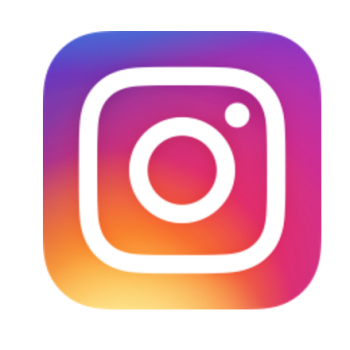 In 2015, Forrester Consulting proclaimed Instagram the King of Social Engagement. The reason for this is simple: the average Instagram engagement rate for top brands was 58 times higher than on Facebook, and 120 times higher than on Twitter. Since it first launched in 2010, its popularity has grown steadily and its user base in undeniably loyal: of the app’s 500 million users, 300 million use it every day. On Instagram, as on many other social media platforms, there are several steps involved in getting users to purchase the desired product. One of those steps is creating visual content that is sufficiently attractive to create engagement, such as a comment, regram, or Like. Resolve all the technical issues: put a URL in your bio that takes followers to your website, or to a page specifically designed for your Instagram needs. Next, make sure this site is compatible with all mobile browsers. Identifying and using the right keywords is also crucial for conducting campaigns or contests, appearing in users’ search results, and categorizing content. Find your style: Instagram is full of inspiring content, which means it is no longer enough to create quality content. Now, you have to provide a context for your content, and give it a style that fits with your corporate image. Use photos, video or Instagram stories to tell a story: storytelling is a great way to play on the reader’s emotions, present experiences and create wonder, and is worth so much more than a clearly ad-focussed message pushing a product or service. Interact with your followers: respond to their comments and/or discuss their content, comment and Like their photos. Do likewise with your competitors’ followers. Many followers enjoy seeing their content “regrammed” so consider reposting, but remember to give credit to the original Instagrammer. Work with influencers: there are many influential Instagrammers out there. The right partner(s) are the ones who share your brand’s values, have a large following and are aligned with your intended audience. The reason for partnering with an influencer is to target a specific community that would otherwise be difficult to reach. Increase your visibility through advertising: Increasing your community organically requires a lot of time and energy. Running ad campaigns, possibly in partnership with an influencer, extends your brand’s reach. Conrad Hotels & Resorts uses Curalate’s Like2Buy solution to direct its followers to a gallery hosted by Like@Buy. Followers simply click on the link in Conrad Hotels & Resorts Instagram bio to get to the gallery, where they can browse a wide range of tempting photos; clicking on any one of the images takes them to the chain’s reservation site. To encourage web surfers to click on the link, each picture description includes a call to action. Tribute Portfolio, a collection of independent hotels and resorts from Starwood Hotels & Resorts, helps users book rooms at its Le Metropolitan and Le Dokhan’s hotels straight from their Instagram account with LIKEtoKNOW.it. When someone Likes one of the photos in the @tributeportfolio account with the #independentmoments and #liketkit hashtags, they receive an email with a link to the hotel’s website, where they can go to complete their reservation. Be creative! Look at what your competitors are doing and get ideas from companies in different sectors. Instagram is the perfect social media platform for promoting travel. Do you feel more prepared now to use Instagram as a tool to market your business? -Communiqué. 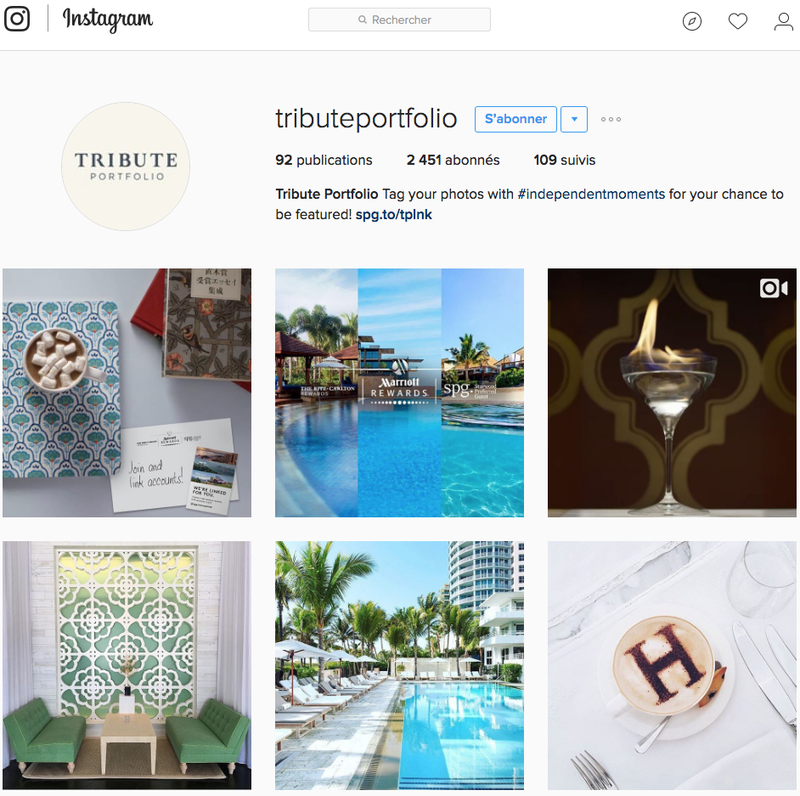 « Réserver son hôtel via Instagram, c’est possible avec Tribute Portfolio!», TendanceHotellerie.fr, 16 avril 2016. -« From Discovery to Action : Instagram Strategies for Travel Brands», Skift.com, 5 juillet 2016. -Elliott, Nate. « Instagram Is The King Of Social Engagement», blogs.forrester.com, 29 avril 2014. -« Instagram Today : 500 Million Windows to the World», blog.instagram.com, 21 juin 2016. -Kim, Larry. « How to Increase Sales and Make Money With Instagram», inc.com, 6 juillet 2016. -Lazazzera, Richard. « How to Use Instagram to Promote Your Products», socialexaminer.com, 15 septembre 2014. -Mathieu, Isabelle. « 4 Outils pour Vendre des Produits sur Instagram», emarketinglicious.fr, 28 janvier 2015. -O’Neill, Sean. 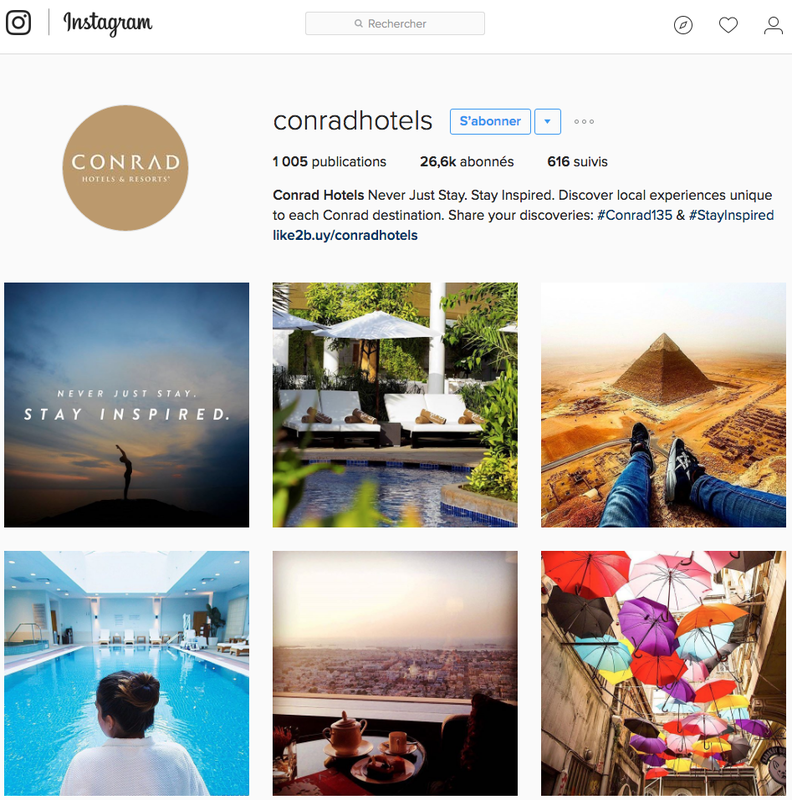 « Conrad Hotels turns some Instagram images into booking buttons», Tnooz.com, 13 février 2015. -Rousse-Marquet, Alexandra. « Comment intégrer les influenceurs à votre stratégie marketing?», blog.hootsuite.com, 9 juin 2016. -« The Megatrends Defining Travel in 2016», Skift Magazine, Issue 3, 2016.